Follow @LiveMixtapes, @DJOuttaSpace, @TheDJXRated & @Rico_TheBoss! 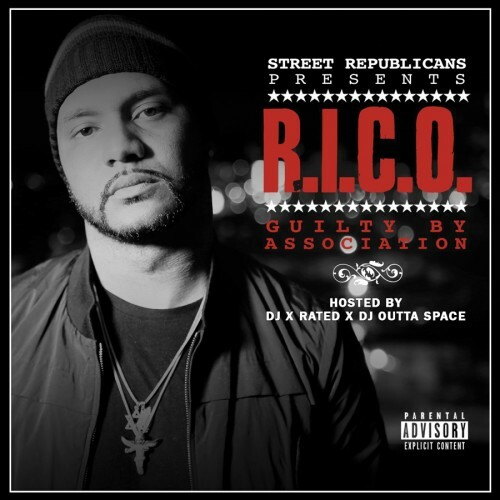 Solid mixtape R.I.C.O.! N****as always gonna hate they have nothing else to do. Keep the music coming!